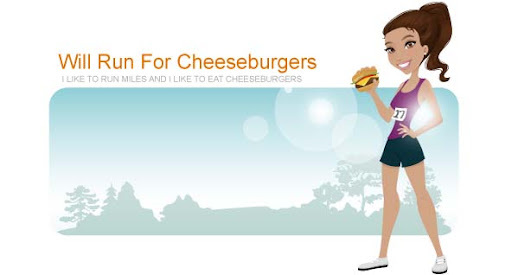 Will Run for Cheeseburgers: RFYL Grand Prix series - winner! This past running season Mason and I ran many races together under the jogging stroller division as part of Run for Your Life's Grand Prix Series. Six races ran together using the BOB jogging stroller. At the end of the running season Run for Your Life hosted an awards banquet. I wasn't able to attend since it was during a weeknight dinner time, but I did stop by one of their stores to pick up my prize. I was pretty bummed to discover that my prize for being 1st place in the Female Baby Jogger division was 4 pint glasses. After so much time and money invested into running their races, I assumed that RFYL would reward their winners with at least a gift card to their store. Not only did I run numerous of their races in 2013, I also bought new running shoes and gear from their stores. I am thankful that I did receive something and was honored at the awards banquet, even though I didn't attend. I don't think I'll race the entire series again in 2014, but may run some of my favorite races that they sponsor.